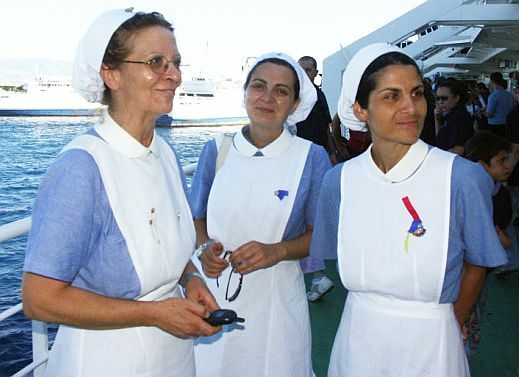 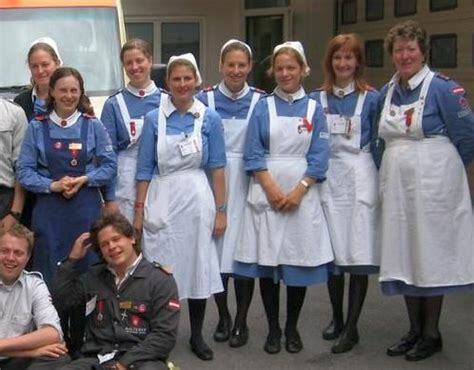 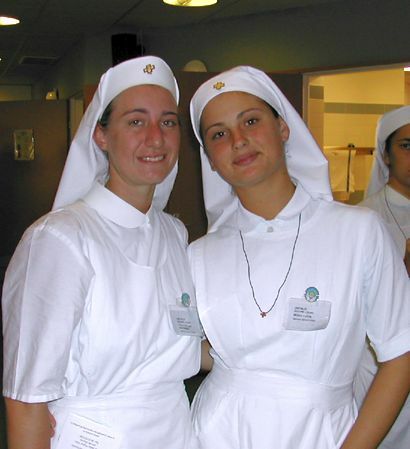 Pictures of voluntary nurses in several countries. 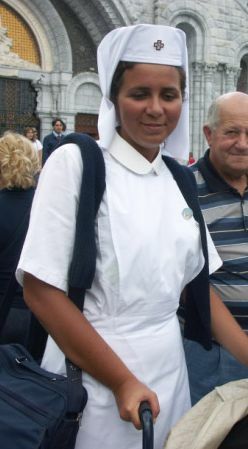 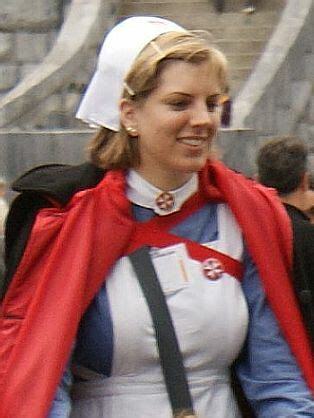 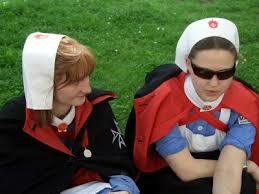 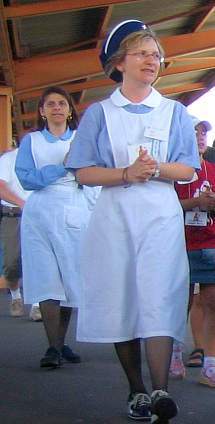 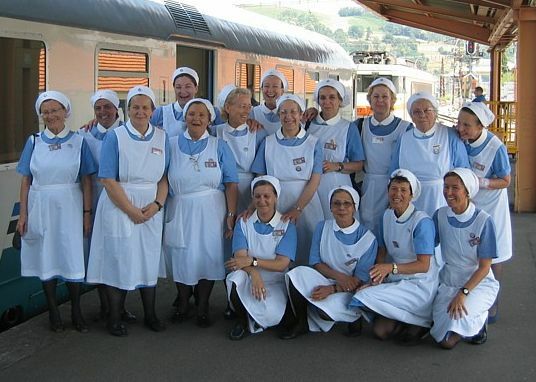 Nurse on pilgrimage to Lourdes. 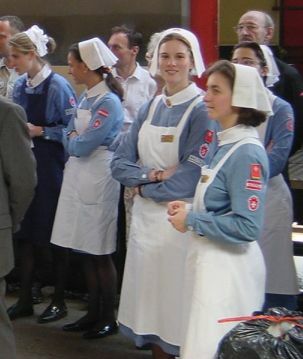 Austrian Branch of the Red Cross of Malta, 2007. 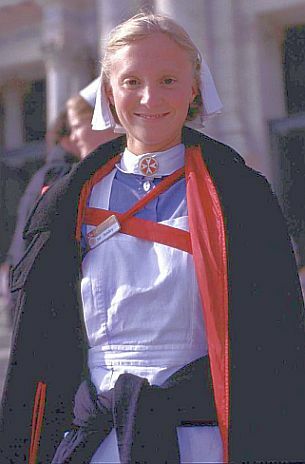 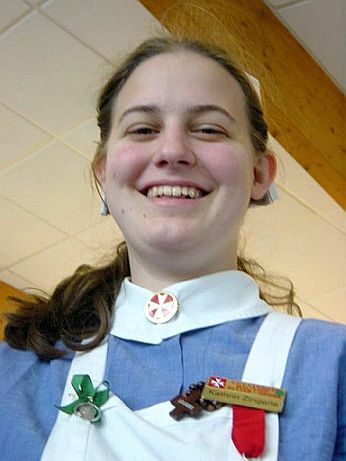 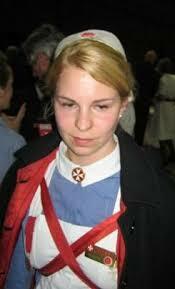 Austrian Red Cross Order of Malta, 2007. 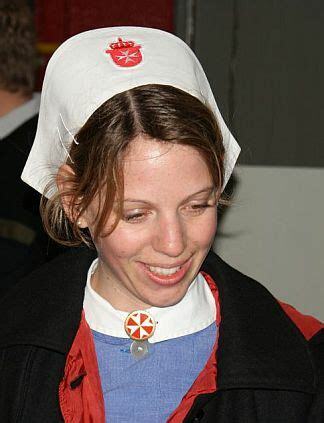 Austrian Red Cross Order of Malta, 2008. 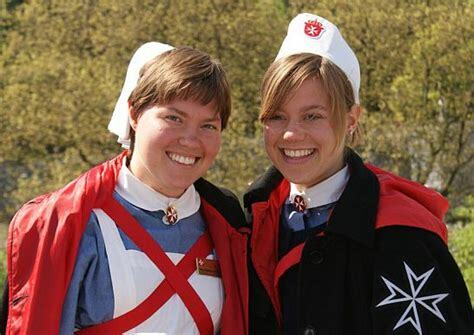 Austrian Red Cross Order of Malta, 2009. 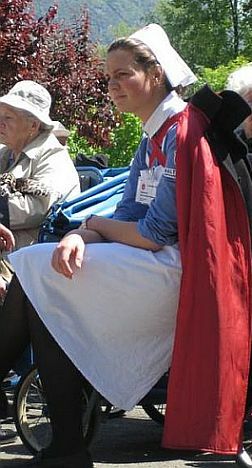 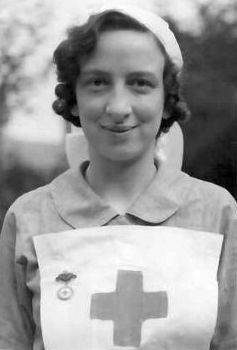 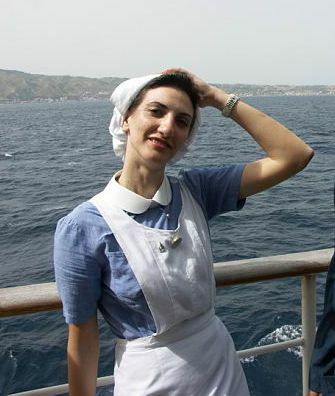 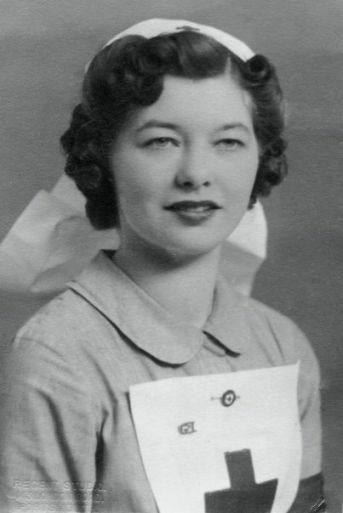 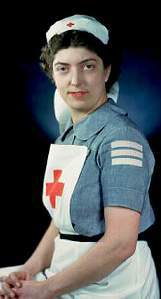 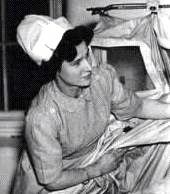 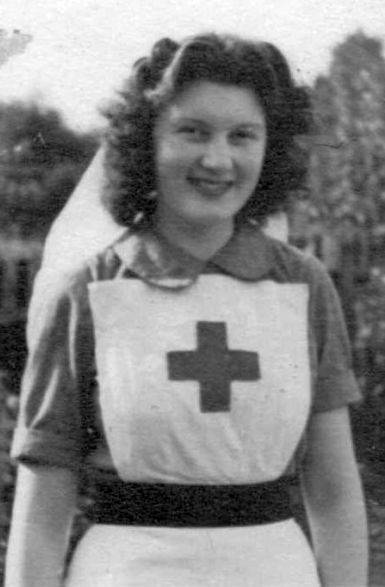 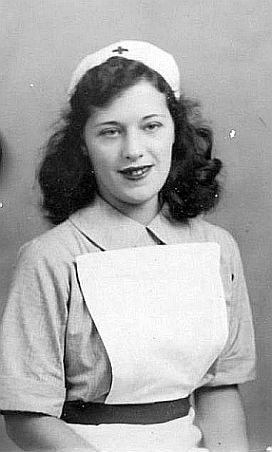 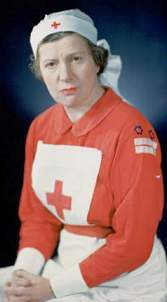 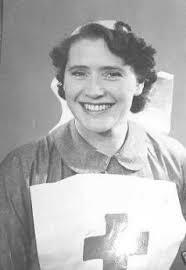 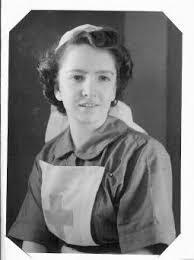 A Voluntary Nurse from the 1940s.